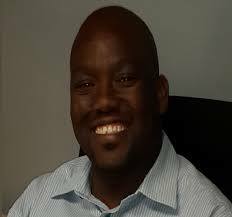 CEO / Managing member Moloto BEE Verifications, a verification agency, and Moloto Solutions, an empowerment/ financial management consultancy. 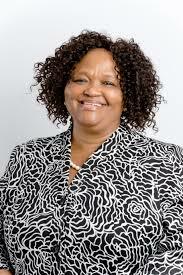 Kate is a former Chairperson of ABVA and has held a number of senior strategic positions in the empowerment arena, including as CEO of Ntsika Enterprise Development Agency (now SEDA), and Transformation Task Force leader at the DBSA. She is also a current and past director of several public and private sector companies and a member of the Broad-Based Ownership Task team set up by the Minister of Trade and Industry. Apart from the normal verification of different sizes of companies, Kate has led a number of large-scale B-BBEE projects, amongst others the first and second reviews of compliance by the Mining industry with the Mining Charter and as a co-author of the Second Baseline Study for the dti. She led the comprehensive commentary on the Amended B-BBEE Codes by ABVA members, to the dti. She also led the development of the Technical Implementation and Verification manual of the Tourism Sector Code for the Tourism department of (awaiting the release of the TAG and the final verification manual). Moloto Solutions also conducts training on the Amended Codes for its clients. She is thus acutely aware of the ambiguities, errors, omissions and unintended consequences of the Amended B-BBEE Codes, and has had to find a way of explaining related requirements to practitioners. The previous and current director and strategic positions have allowed her to be part of the research, development and over-sight of various empowerment policies and strategies. 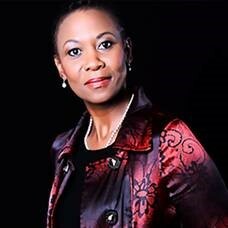 She holds a B Com, a CTA (and articles), a Certificate in Investment Analysis & Portfolio Management, a CIA (Certified Internal Auditor Qualification), a B-BBEE MDP and FSB Representative 1 qualification. Tebogo is a Director & Shareholder at Siyandisa. He holds a National Diploma in Internal Auditing & has received training & certification under the UNISA B-BBEE MDP course NQF Level 7 (With Distinction). 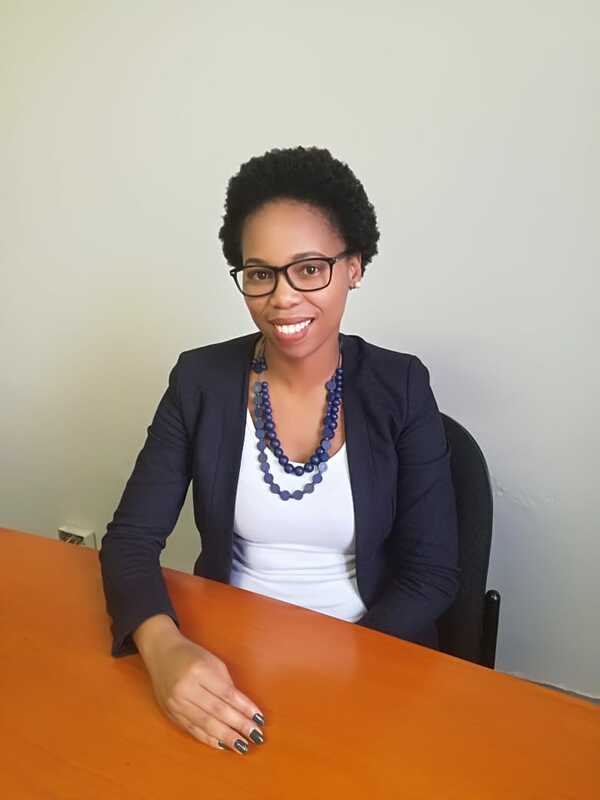 Morare has been in the B-BBEE verification industry since 2006 & has occupied senior positions in verification companies as Senior/Lead analyst & Technical Signatory. At his previous company, Tebogo was a member of the Verification Committee responsible for making verification decisions. 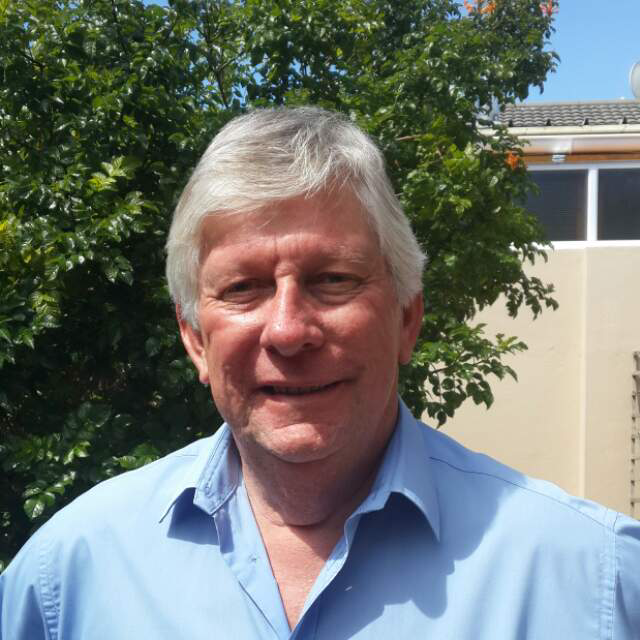 Morare’s industry contributions include being appointed as a consultant responsible for the re-alignment of the B-BBEE Construction Sector Codes. He is also a member of Association of BEE Professionals (ABP) previously known as ABVA. He has worked on significant accounts which include: MTN, MacSteel SA & the Aveng Group to name but a few & he was a Lead Analyst in these accounts. 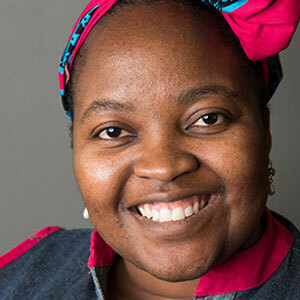 Busie has a B.Com (Accounting) Degree, Professional Accountant SA, a Post Graduate Degree in Education and has completed the B-BBEE Management Development Programme from UNISA. Busie understands the technical part and management system of the verification process, as well as the administration. 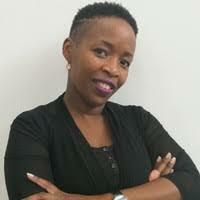 She has been involved in SANAS audits and has been exposed to verifying large companies like Toyota South Africa, Gooderson Leisure Group Hotel, Klus Civils (Pty) Ltd, Ruben Reddy Architects CC, Umgeni Projects (Pty) Ltd, Maccaferri, Cat- WWWL Logistics (Pty) Ltd and Pan African Developments. Busie enjoy reading newspapers, books and doing research in her spare time. 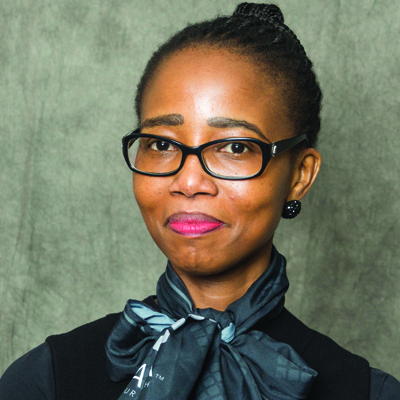 Her employment career spans 8 years in Commerce and industry, 15 years of lecturing and currently the Technical & Standards Executive of the South Af­rican Institute of Professional Accountants (SAIPA). Her current position involves among other things, providing technical support to professional accountants; making comments on proposed new or amendment to legislation and accounting standards. Lobbying with government on behalf of professional Accountants and the Small and Medium sized Entities. She represents SAIPA at various international and national stakeholder meetings such as International Federation of Accountants (IFAC) Small and Medium sized Practitioners, Edinburgh Group; South African Revenue Services (SARS); Companies and Intellectual Properties Commission (CIPC), Accounting Standards Board (ASB) and various others and Faith is a Member of the Institute of Directors. 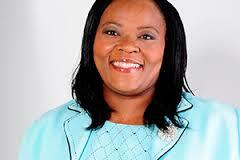 Faith holds a Masters in Accountan­cy degree from the University of Natal in 2003. Faith is a qualified Chartered Certified Accountant (ACCA), Chartered Secretary and a Professional Accountant (SA). Before joining Sage BEE123, Julia worked for the Department of Trade and Industry for ten years. Initially as deputy director at the Industrial Development Division and later deputy director BEE Partnerships and Stakeholder Engagement at the B-BBEE Chief Directorate. 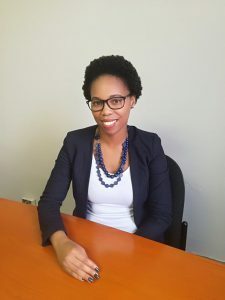 In her position she was part of the team that managed the effective development, gazette and implementation of the Sector Charters and related B-BBEE legislation, policies and strategies. Her passion is the development and implementation of policies and strategies for the transformation and growth of the South African economy. Knowledge of relevant statutory legislation and regulatory framework, i.e. B-BBEE Act, the Companies Act, Constitution etc. Julia studied Law in the Netherlands and holds an LLM degree. Tax Certificate from UNISA, Postgraduate Certificate in Economic and Development Policy (Honours). Interests are family, yoga, swimming, reading good books and enjoying life. Sisa is the inaugural President of the Enterprise Development Council of South Africa. He is also a co-founder and Director of Atios Capital, a fund management and consultancy firm specializing in Developmental Finance and Enterprise & Supplier Development. 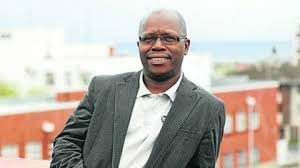 Sisa is the former Head of Enterprise Development for Absa Group where he designed and implemented the Financial Sector’s leading Enterprise Development Programme, winning the Best SME Development Support award for 3 consecutive years. He is a regular market commentator and thought leader in matters Enterprise and Supplier Development. 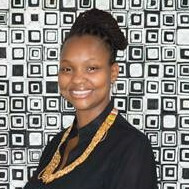 Vuyo founded VuMaLi Empowerment Advisors (“VuMaLi”) in 2007. As CEO of the company Vuyo drives the company strategy and growth. 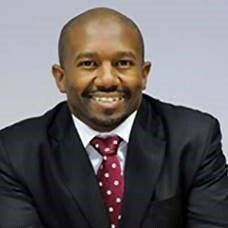 Vuyo is a Socio-Economic Development champion and has twenty years working experience in the financial services, investments, logistics and consulting industries. In 1999, with two colleagues, she founded Utho Financial Services offering corporate finance, pure accounting and short-term insurance services. Utho conducted numerous due diligences for MTN during their initial Africa expansion period. Vuyo later had a stint at corporate and business banking divisions of Nedbank and Standard bank respectively where she looked after an extensive portfolio of Public sector clients in all spheres of government including State Owned Enterprises. She left banking and joined FleetAfrica, a subsidiary of SuperGroup, as a business development director responsible for the sales and marketing function. She was part of the Executive Committee at FleetAfrica, driving the sales growth strategy for the company.